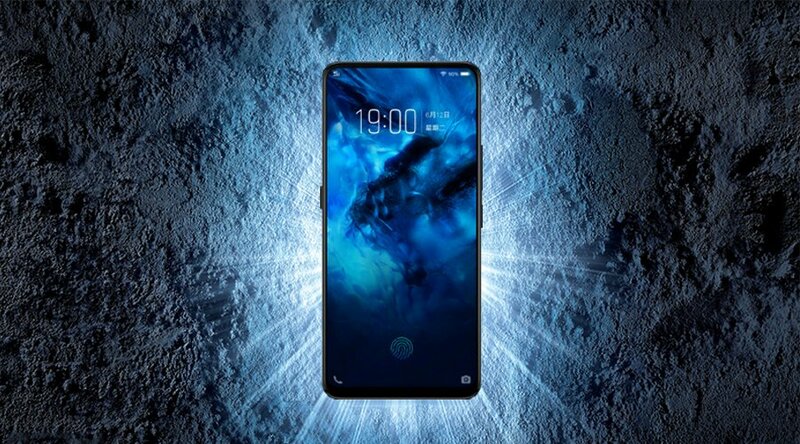 Back in February, when Mobile World Congress took place, we saw the Vivo Apex concept phone from Vivo with an in-display fingerprint scanner and pop-up camera. The company has just announced yet another phone that uses pretty much the same technology. 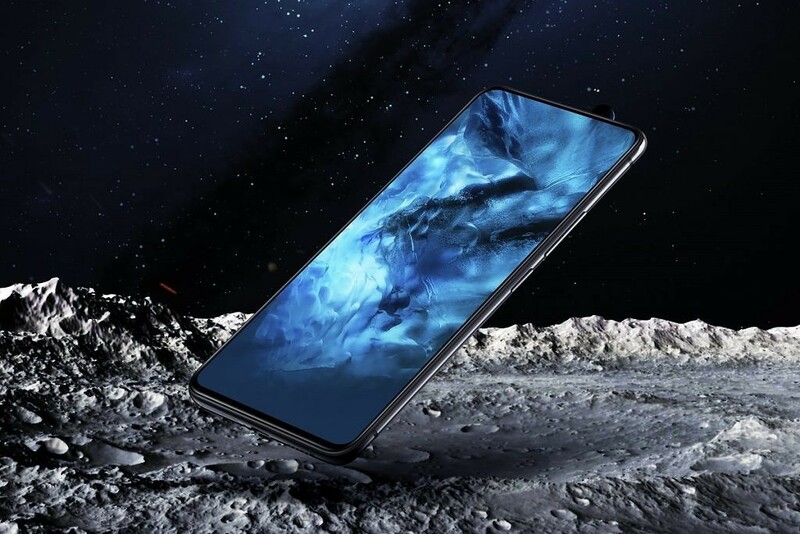 The Vivo NEX has a full-screen display, but it still has a slight chin on the bottom. At least it doesn’t have a notch up top. Looking at the specs, you can easily call this phone a flagship. There are actually two versions: NEX S and NEX A. Both models look identical, but the internal specs are slightly different. The NEX S features a Snapdragon 845, 8GB of RAM, and a whopping 256GB of internal storage. The NEX A has a Snapdragon 710, 6GB of RAM, and 128GB of storage. On the front side, you’ll see a 6.59-inch FHD+ OLED display. All this needs a lot of power, so you’ll get a 4,000mAh battery. The rear camera system contains two lenses, one 12MP with f/1.8 and another one with 5MP f/2.4. The front camera, which is a pop-up module as I’ve already mentioned, is 8MP and f/2.0. 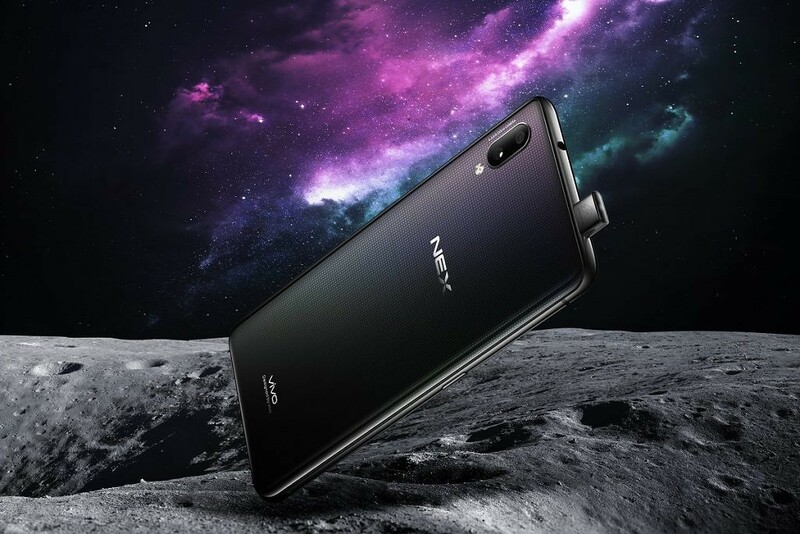 Both NEX A and NEX S also feature a 3.5mm audio jack and, of course, AI capabilities. It seems like you can’t make a phone in 2018 without AI. Nevertheless, the press release states that it’s mainly used for taking better photos, with features like AI Scene Recognition, AI HDR, AI Filters and AI Photo Composition. Vivo’s sound assistant, Jovi, also got new powerful voice commands, image identification, and a new dedicated button. Oh, I almost forgot an in-display fingerprint scanner. 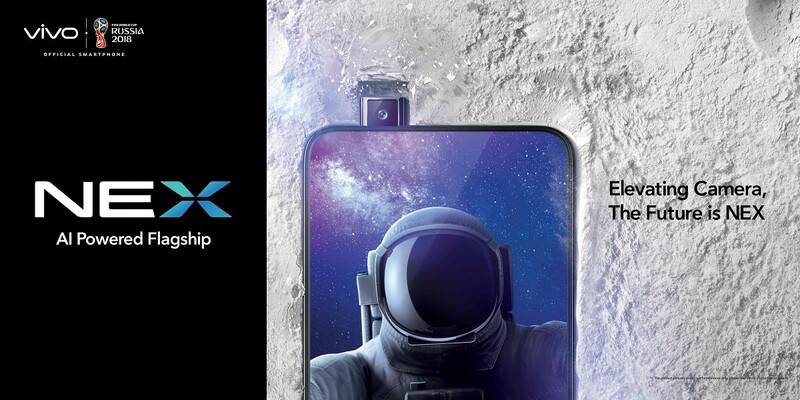 Vivo Apex debuted this new feature and up to this day Vivo is one of the few manufacturers that use this technology. Xiaomi also has it on the Mi 8 Explorer Edition. It was already pretty reliable on Vivo X21, as seen in MKBHD’s video, so it should be better in the Vivo NEX. The phone is running Android 8.1 Oreo, so that’s a good thing to know. I hope it offers an unlockable bootloader so that we can take advantage of Project Treble. The Vivo NEX phones will be available only in China for about $780 and $610. Nevertheless this little caveat, I’m looking forward to seeing how Vivo’s latest phones will perform in this ever-growing competitive market.